Niagara Nat Geo Photo Ark Thurs! 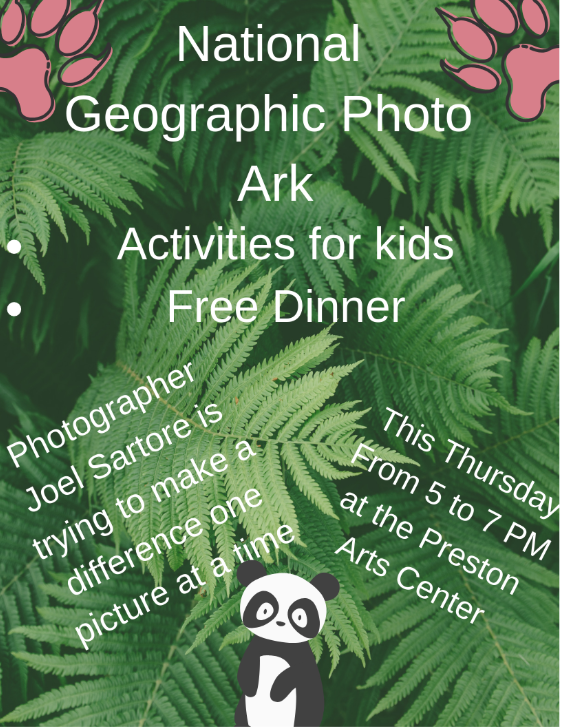 Hope to see you from 5-7PM! Big fun for the entire family!